This weekend is my second weekend trip in a row. So I thought it was about time to create an easy travel insert that I can refer to so that packing for a weekend away is a walk in the park. This week’s free download is the result of this project. Three different inserts are available to download – the suggested items list and a blank insert for both A5 and Personal for you to create your own packing list. This free insert / printable allows you to choose the habit to focus on, write down the motivation for why you have picked this habit and allows you to reward yourself at the end of the 30 days. I have also included a bubble for completion of the habit. You can either proudly declare the date, just write ‘success’ or make a note for what to try next time. the obvious one – to track a traditional daily habit: exercising, eating healthily or having breakfast. Keep one in your Fitness and Health Filofax. 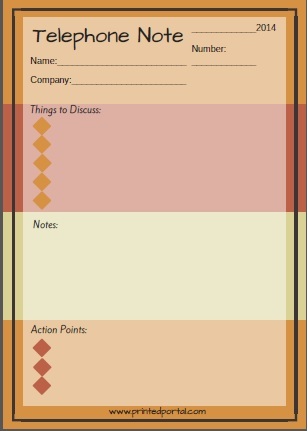 to use as an alternative to the daily routine checklist (or equivalent) in any Filofax. to use in your Blogging Filofax – want to use social media daily? or publish a blog post daily? 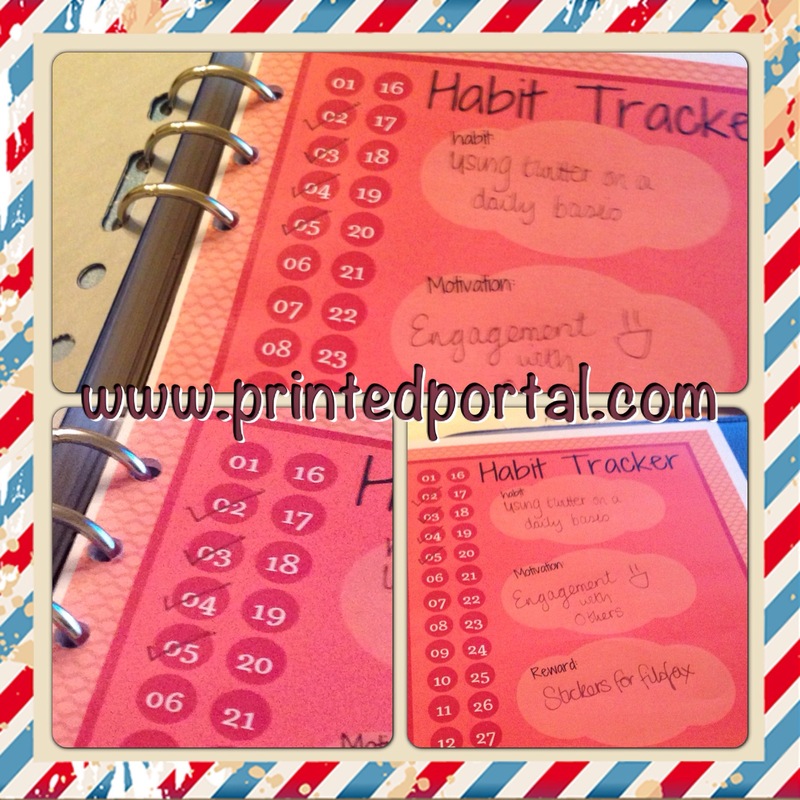 Add this insert to your Blogging Filofax to help motivate your engagement. to use in your Career Filofax – are you a job seeker? maybe you want to do a daily job search? Add this insert to your Filofax to keep you on track. to use in your Reading Filofax – use this insert to work on your goal of reading a chapter a day to help you get through your reading list more efficiently. to develop a regular writing or journaling habit. to break a BAD habit – keep one in you food diary / recipe filofax to stop you from buying takeaway or any unhealthy foods – how many days can you go without? to track a challenge you are taking part in like NaNoWriMo, April A to Z Challenge or other daily blogging challenge or Photo a Day Challenges. as end of the day ‘downtime’. If you review your day / to do list at the end of the day – incorporate your habit tracker ticking off into your routine (or use the habit tracker to start your own end of the day wind down). to track your habits to find out how often you are doing them – you may not be doing them daily or weekly, even where you have no regular routine, tracking when you do something can provide valuable information to help plan your habits, make changes to your lifestyle or simply ‘give you the heads up’. The 30 day Habit Tracker is available to download from ‘Prompts for Filofaxers’. Email Subscribers can access this download for FREE. This week we have been discussing Time Recording so I thought it was appropriate to share my weekly time recording record which I keep in my personal filofax. The sheets set out a grid with categorised activities. At the beginning of each week I plan how much time I want to spend on the various activities and at the end of the week I review my time recording and compare. easy and simple (the hard bit is the actual time recording).